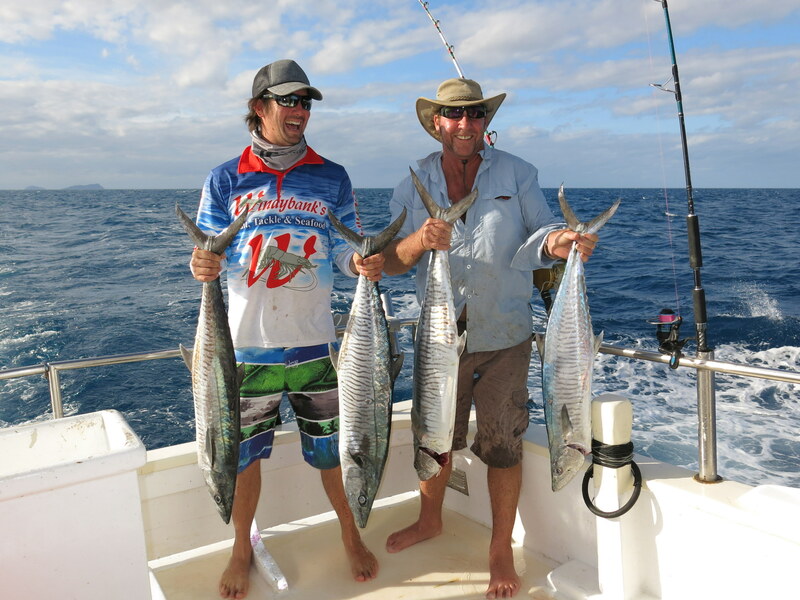 Doreen Too Port Douglas fishing charters offer a variety of 3 to 10 day live aboard reef and estuary fishing charters. We fish throughout the Great Barrier Reef aboard the motor vessel Doreen Too operating from Port Douglas, Cairns, Far North Queensland, Australia. Charters start from just $400 per person per day. 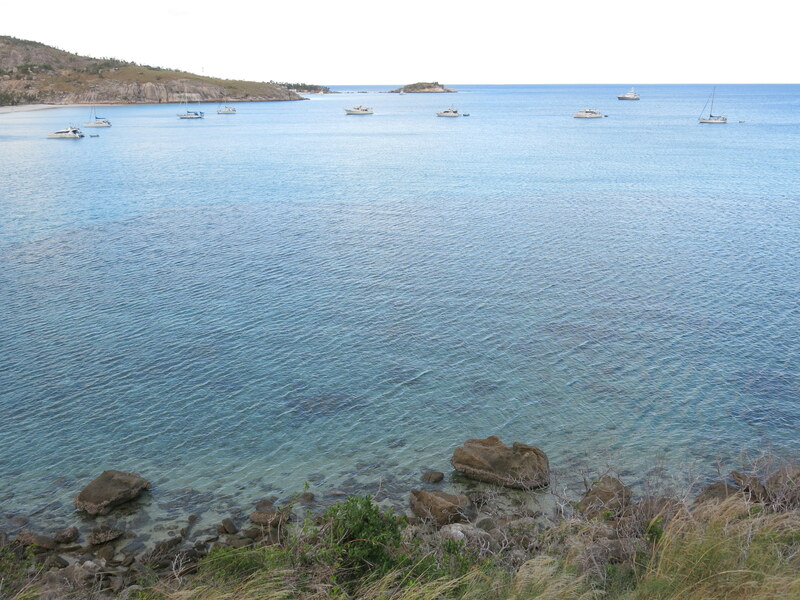 Three and a Half Day Shared Charter – Cost: $1,200 per person. 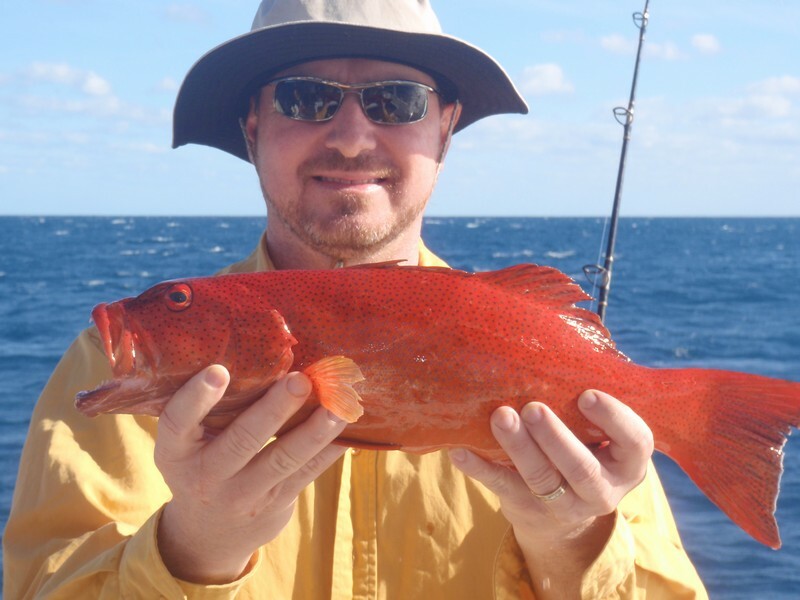 Three day sharedfishing charter for people other than groups. Minimum 6 people maximum 10. Smaller numbers can be negotiated. 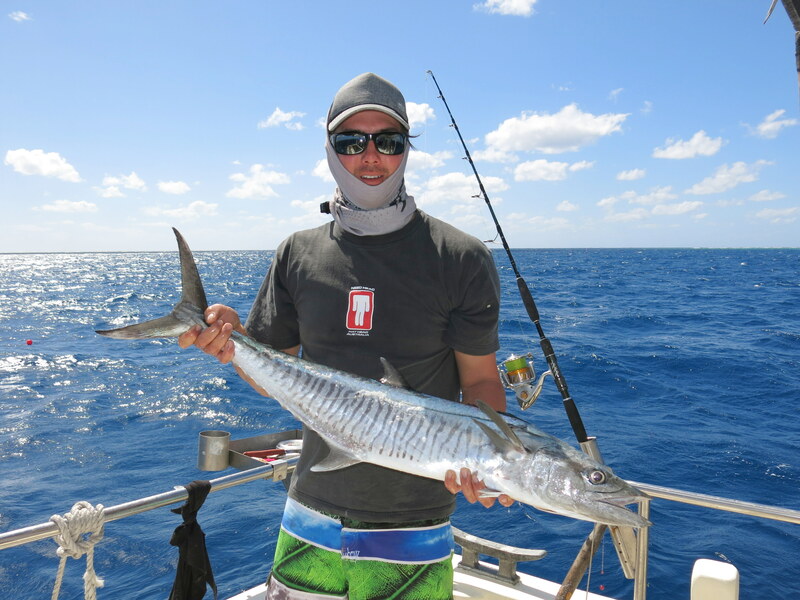 This is a great way to spend a few days fishing while on holiday in the tropical far north. 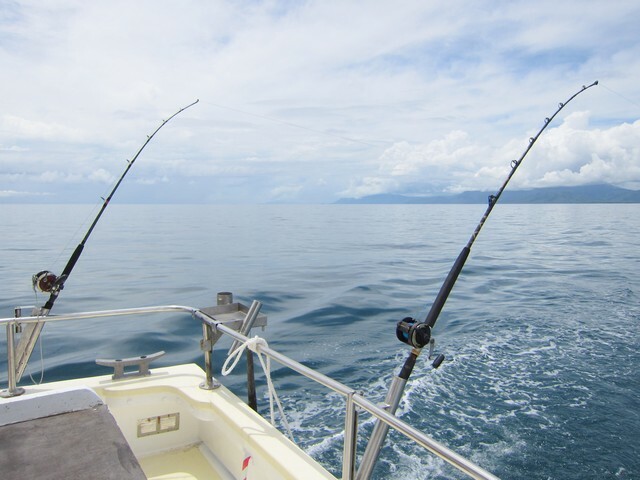 As part of your holiday itinerary why not join Doreen Too for a few days fishing and turn your holiday into a Port Douglas and Cairns fishing charter adventure? Contact us today to find out when the next shared charter is operating and organize a couple of friends. Meet new friends and share the cost of a Doreen Too fishing charter. The motor vessel Doreen Too operates from Closehaven Marina adjacent to the Yacht Club in the tropical holiday village of Port Douglas, Far North Queensland. Weighing in at 70 tons she is purpose built for live aboard fishing charters with true sea capabilities. Her 55ft length and 17ft beam accommodates everything you need to truly enjoy our range of extended live aboard fishing charters on the waters of the Great Barrier Reef. Doreen Too live aboard fishing charters offer comfort and convenience. On board Doreen Too the galley is situated midships. Here our on board chef will prepare all your meals and there is a comfortable dining area with flat screen TV. Forward of the galley are the main air conditioned cabins that comfortably sleep eight people. The head (bathroom) is situated between the galley and the stern cabin and features a hot water shower, wash basin and toilet. The rear deck is a fisherman’s paradise with a huge fridge, large fish table, custom built fishing stations with bait tray and stubby holder and of course a rod holder. There is ample seating and room for tackle and boxes. A bbq plate drops down when it’s time to cook your catch. There’s a large duck board and powerful lighting allowing you to continue to fish long after the sun has set and to illuminate your night catch. Doreen Too is the mothership to two aluminium tenders for easy access to the many islands and estuaries within the charter region. Set a few crab pots to catch a feast of Mud Crab, troll the shallows and explore the tropical islands and sand cays. 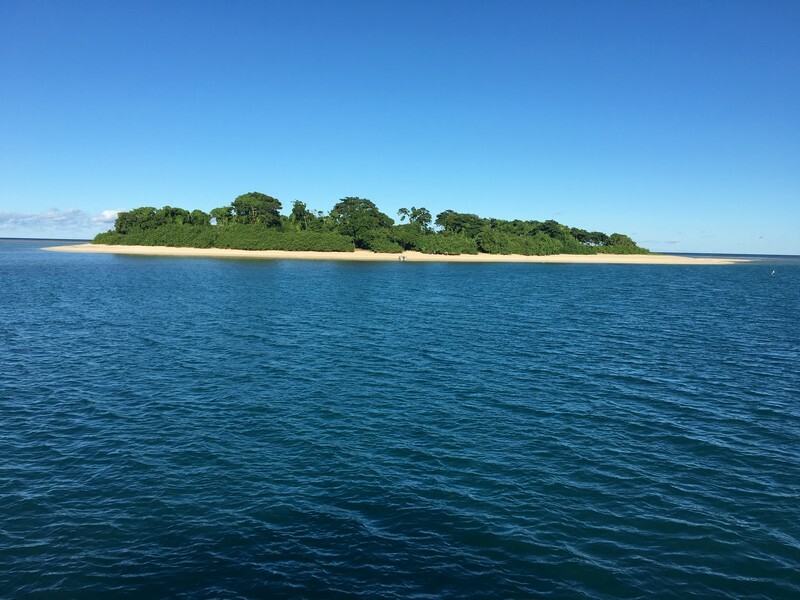 Having two tenders is a big advantage for live aboard charter fishing boats as this enables you to access areas not available to many non live aboard trips. With Coral Sea Fishing and Adventure Tours safety and reliability is a priority. Doreen Too is equipped with twin Gardner diesel engines, Lister auxiliary and 6.2 KVA genset ensuring power is in abundance. Built in the tropical north of Australia and launched in 1974 from Townsville Doreen Too underwent a major refit in 2003/04. Huge fuel and freshwater holding tanks and vast freezer and refrigeration capacity ensure a constant supply of the essentials for an extended time at sea. With complete under cover access around the entire deck there is always somewhere to cast a line. Choose from any one of ten custom built fishing stations that include rod holder and bait tray. Doreen Too is also available for corporate and industry specific live aboard boat charters. If your organisation requires a live aboard boat for any reason Doreen Too is available for charter to government and industry for such purpose as feature film and television documentaries, scientific research and remote location access.